NEW YORK, April 8. /TASS/. 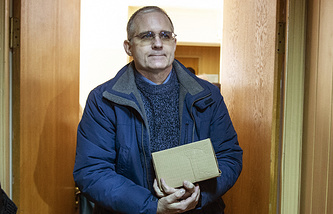 Brother of US citizen Paul Whelan detained in Moscow on suspicion of espionage has said that the US authorities continue to wait rather than act. "Unfortunately, the State Department continues to wait rather than act," David Whelan said in an email sent to a TASS correspondent on Monday. "Our family has been told that the Special Presidential Envoy for Hostage Affairs has not made a decision about Paul's case. Recent Twitter posts from the US Embassy in Moscow (March 15, March 22, March 28, April 5) underscore that the US government continues to wait for facts," he added. "It is not clear what additional diplomatic pressure is being brought to bear to encourage Russian cooperation," he noted. 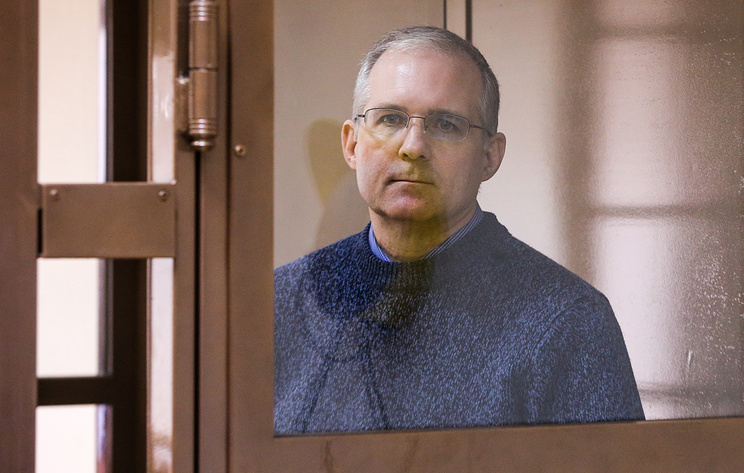 According to Russia’s Federal Security Service (FSB), Paul Whelan, 48, was detained in Moscow on December 28, 2018, while on a spy mission. The FSB Investigative Department launched an investigation under Section 276 of the Russian Criminal Code (espionage), which carries a punishment of 10-20 years in prison. Apart from US citizenship, Whelan also holds British, Canadian and Irish passports.